There are thousands of WordPress themes available on the market but still, people face the hard time finding the right theme. You may have heard about Elegant Themes and their elegant designs. 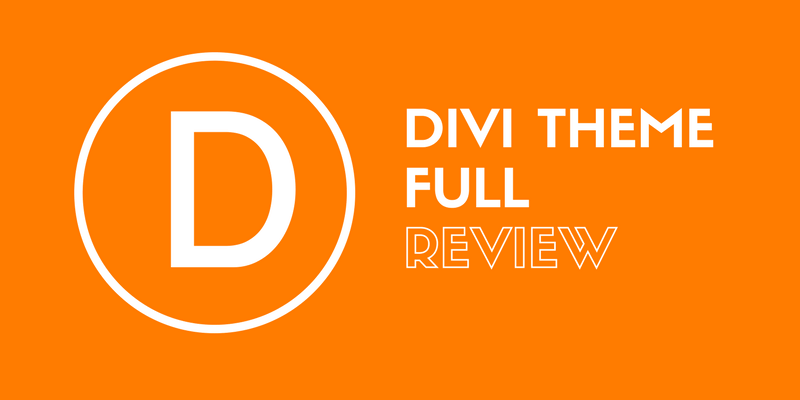 We’re going to have a Divi Theme full review to clear your doubts. Whenever I go to any event or any meetup, people ask the same question. What’s so special about Divi that everyone craves to use it? Well, the thing is not every WordPress user is comfortable with coding and Divi is something which comes to their minds at first. With this Divi Theme full review, you’re going to have an insight into the merits and demerits of using it. If you search for something easy to use for the beginners, Divi comes to your search results on the top. It’s because the main motive behind developing this multi-purpose theme is to provide a place where people can manage the design without having techie knowledge. You can check Divi Theme along with its Page Builder Demo. This is the first people like about Divi. No one wants to juggle with the PHP, CSS, and WordPress codex to design a website. Divi provides an environment where you can create something beautiful just using drag and drop functionality. 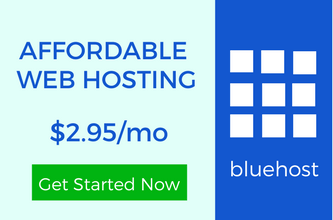 It’s a visual page builder which is user-friendly. 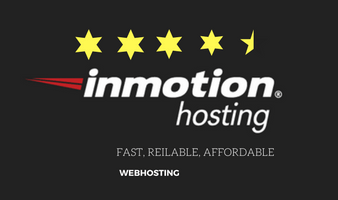 You may have seen many websites with the custom design showing their services, products, daily updates and much more. You can do that using Divi. In most of the boxes, you can click and enter the text you desire. No extra markup, no extra hassle. This is one of the coolest features I like. You can duplicate any page and can delete it whenever you want. It saves a lot of time. Building the exact same page can be really overwhelming. So it’s better to replicate it. If you change the font-size, you can see the instant updates. No conflict with any kind of cache. Though you have to deal with the default website cache. That’s why it’s important to install a caching plugin like W3 Total Cache for a better experience. If you’re not comfortable with building your own layout, you can use any of the premade layouts. Divi has 20+ default layouts. That’s the reason it’s recommended to the beginners. I remember I started using it without having any clue of drag and drop features. This is something you are going to like. Having the freedom to save and export your layout gives you the freedom to scale your design. You can also download any decent layout from the web and import it to your website. Divi is expandable. Divi is great but every product has some disadvantages. If you ask any skilled website developer, you will get an answer in negative. It’s because Divi theme is developed for the newbies who want to start their own website with a better design. 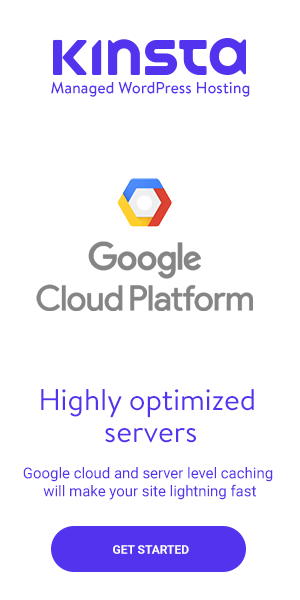 But not for the long run users. The biggest con is the page loading time. With the real-life examples, you can find a lot of people who are struggling with the poor website speed just because of the Divi Theme. Everything seems mesmerizing until you encounter the website speed problem. Though you can boost your WordPress website speed but not to an extent your users want. According to Google, the page loading time should be below 3 seconds. And with Divi, it can be really hard once you start publishing the content on the regular basis. This Divi Theme full review isn’t just about its pros, you should know everything before buying it. I can understand that every person has something different to say about Divi or any other theme he/she uses. But before spending your money, you should understand the product. No doubt that Divi theme is one of the most used themes for the newbies. But you can’t ignore the speed issue. If you want to learn, it’s always good to start with Divi theme. With this Divi Theme review, you may have reached a decision which is in your favor. Are you going to buy it? Do you like the drag and drop features? You can also have a look at other theme providers other than Elegant Themes. MyThemeShop is also good. If you’re already using Divi, share your experience with us. How To Show Last Updated Date In WordPress For Blog Posts? How To Show Relative Post Date For Your Blog Posts? I’ve using Divi themes form a long and I found it is one the best and easy to use plugins for those who doesn’t know anything about the website coding. Even a non technical person can easily build a website or blog using this themes. Furthermore, the team elegant updates this theme at regular basis and add more cool features. Thanks for reviewing this theme.